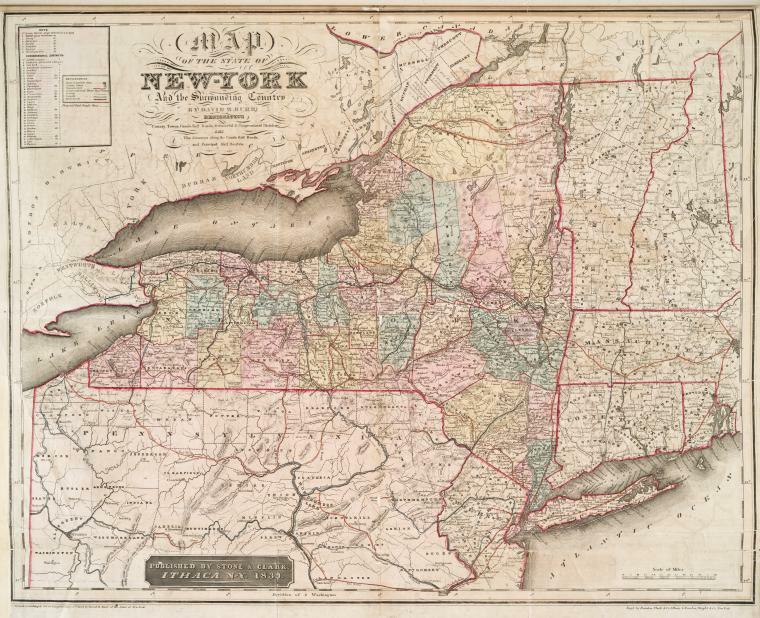 Over the past few years, there has been a lot of discussion here on The New York History Blog about the status and role of local government historians, including, for instance, a summary of a special issue of the journal Public Historian three years ago on the status of history in New York State, and, most recently, Peter Feinman’s post “The State of Municipal Historians,” which resulted in many comments. 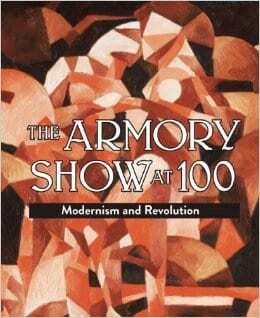 Dr. David Tatham, professor emeritus of fine arts at Syracuse University, will address members of the New York State Historical Association at its 111th Annual Meeting. 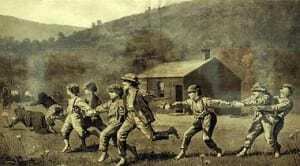 The meeting, held Thursday, July 17, at 4:00 pm in the Fenimore Art Museum Auditorium in Cooperstown, New York, is open to members of the association. The New York State Historical Association will announce the winners of its three annual publication awards at its 111th Annual Meeting on July 17. The Trustees of the Iroquois Indian Museum have announced the appointment of Maria Vann of Fly Creek, New York as Director of the Museum. 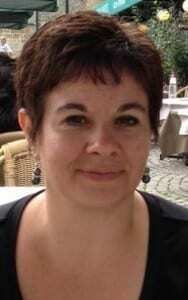 Vann will assume her role as Director on January 1, 2014. The New York State Historical Association publications department has begun a call for submissions for the 2014 Dixon Ryan Fox Prize. 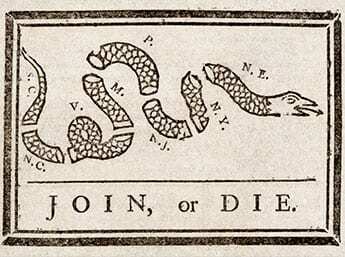 Bob Weible: Is NYS History Month Dead? It’s true. November is New York State History Month. 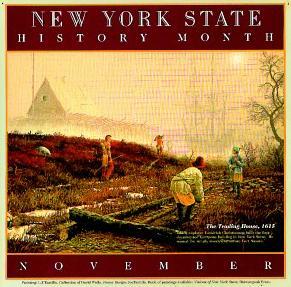 In 1997, New York’s legislature added Section 57.02 to the state’s Arts and Cultural Affairs Law and 1) designated November as New York State History Month, 2) defined the purpose of the month as the celebration of state history and the recognition of the contributions of state and local historians, and 3) authorized the Education Department to undertake projects to recognize the month (while the legislation failed to identify any specific projects, it did suggest student essay contests as one possibility). 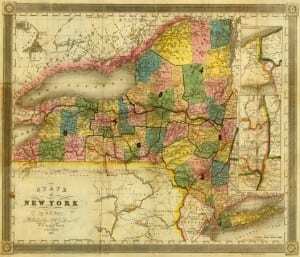 [Read more…] about Bob Weible: Is NYS History Month Dead? Readers of The New York History Blog may recall that in a previous post I asked if anyone had heard about what had been discussed in Cooperstown at the NYSHA conference in a private meeting involving the Association of Public Historians of New York State (APHNYS), the New York State historical Association (NYSHA), and the New York State Historian among others. 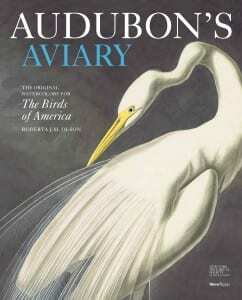 The New York State Historical Association (NYSHA) announced the winners of its three annual publication awards at its 110th Annual Meeting in July at Fenimore Art Museum in Cooperstown, New York. Dr. Timothy Shannon, Professor of History at Gettysburg College, will address members of the New York State Historical Association (NYSHA) at its 110th Annual Meeting. The meeting, held Thursday, July 18, at 4:00 pm at the Fenimore Art Museum in Cooperstown, New York, is open to members of the association.